They can sit there for ages digging and digging. That morning we just sat and giggled as we tried to see who could dig the deepest hole the fastest. Yet, it never fails…the walls of our sunken masterpiece cave in. Sitting there with my girls I realized that so often this is exactly what happens in our lives. We make commitments to a variety of good things: fun activities for the kids, Bible studies, sports teams, dance classes, AWANA, weekend trips, small groups, service projects, ministry opportunities, and more. The list could go on and on. These are all great things. Yet, it always seems like we are pressuring ourselves to do it all. Then when we’re a few weeks into our commitments, we find the “walls” of our life caving in on us and our family. We keep digging and digging and trying to find some way out of our overwhelming schedules, but there’s no stopping the landslide of exhaustion and stress that starts falling in on us. Click over to The Better Mom to read 5 Ways to find joy in the midst of motherhood. 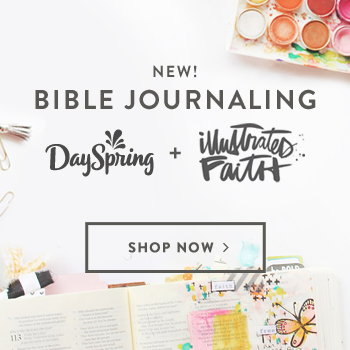 Looking for more joy in your homeschool? 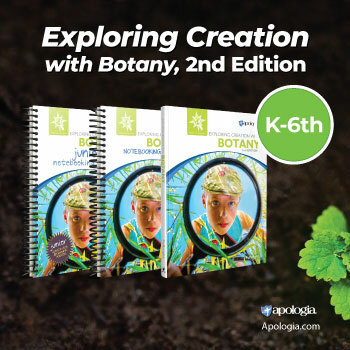 Check out my Ultimate Homeschool Organization Course — now available in a DVD format. Homeschooling doesn't have to be overwhelming! Let's simplify…and make it joyful!